Sydney Boles gathered stories from women whose husbands worked in coal and who died from what the widows believe was black lung. Click the player to hear their stories. 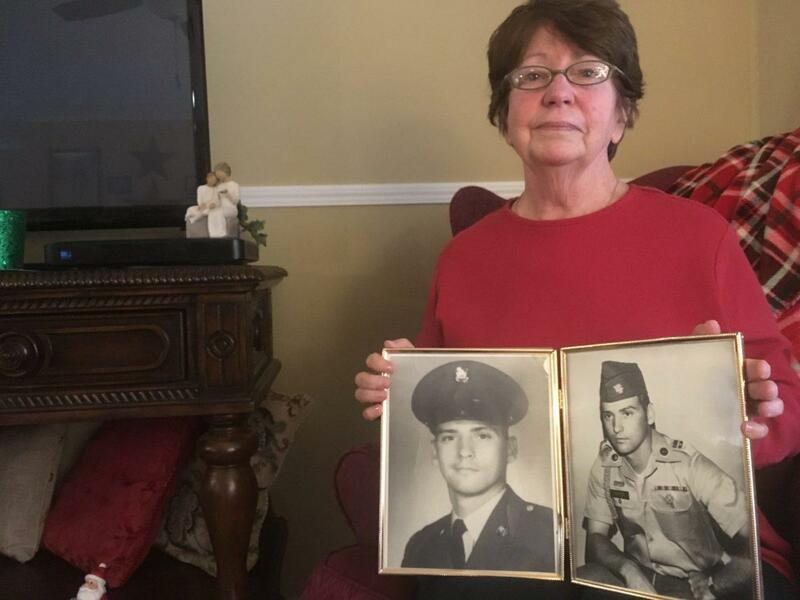 Deeply religious, Birman thinks of George’s sacrificing his health - and, ultimately, his life - in the mine the same way Jesus sacrificed his life on the cross. Though Potter was widowed at 45, she says she’ll never love again. “The most I’ll touch a man is hugging the preacher on Sundays,” she said. 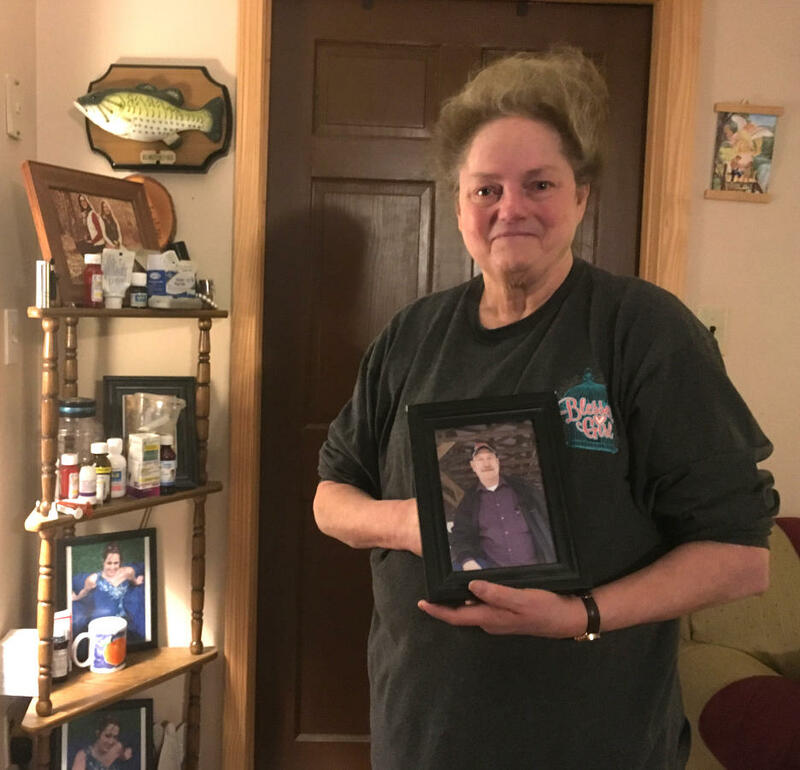 For her, keeping Rich’s black lung case alive is like holding on to a tiny piece of him. “It’s due him, and I’m going to stay with it and fight it until the day I die. There was a lot of laughter and plenty of selfies, but there was tension, too. Many of these residents know miners and families affected by the deadly disease who depend on benefits from the fund, and they know the clock is ticking on a tax that has supported the fund for more than 35 years. 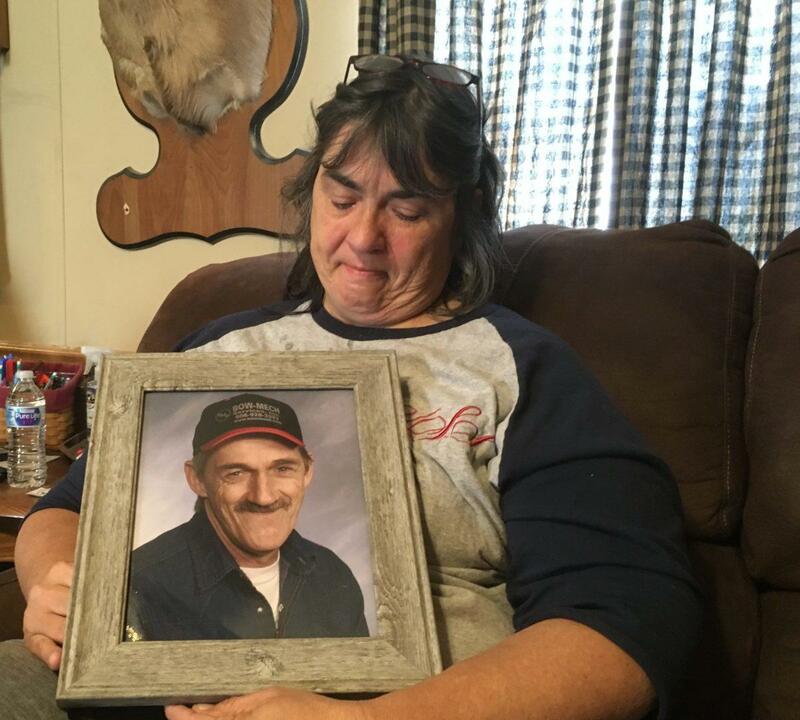 In 2003, her father-in-law passed away from what Tate believed to be black lung disease, though he wasn’t diagnosed. Around the same time, her father started showing the same familiar symptoms of shortness of breath, mucus, and wheezing. 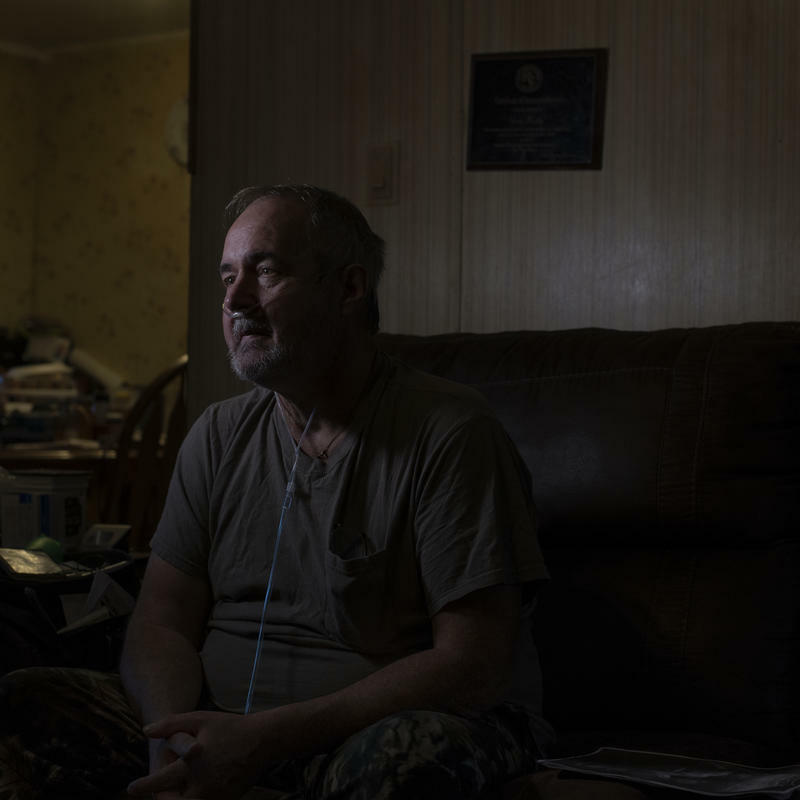 The Appalachian coalfields are in the midst of an epidemic of severe black lung disease. The debilitating and even deadly disease has recently begun to affect miners as young as 30. Dust from coal mines has scarred these miners’ lungs, so little of the air they breathe gets absorbed. 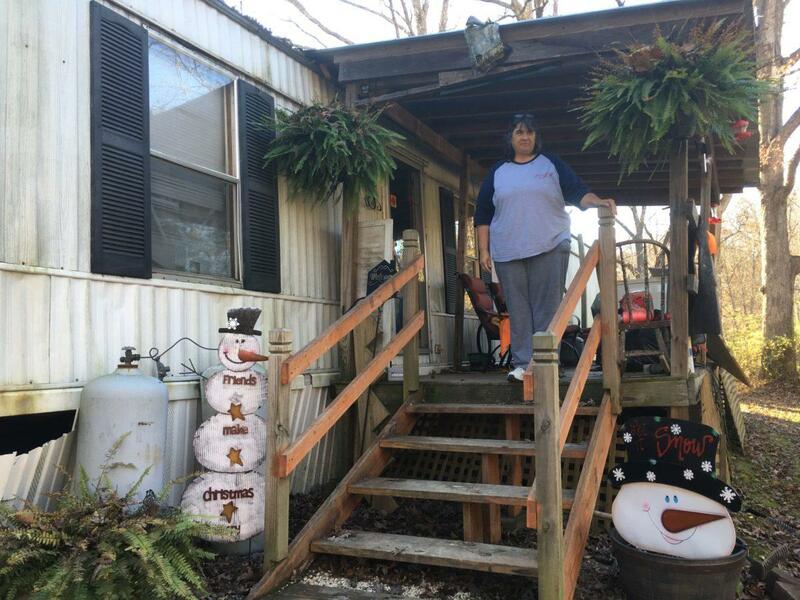 In central Appalachia, researchers say, one in every five experienced miners have some form of impairment, and one in every 20 now have the most advanced and disabling form of black lung. 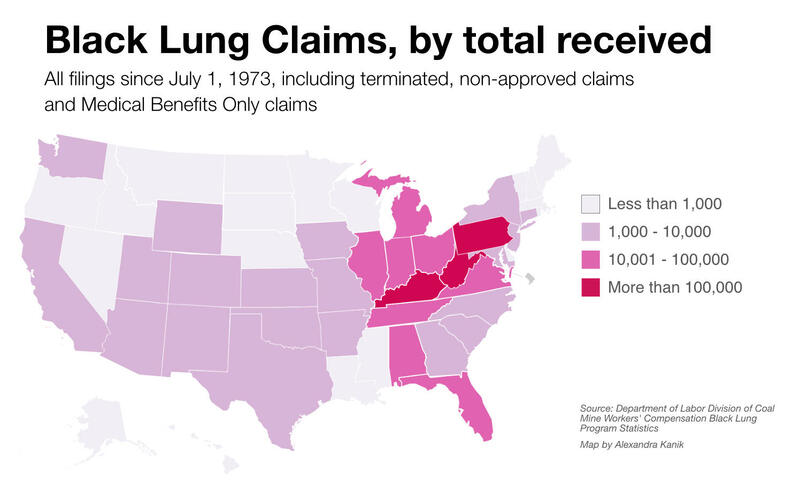 A new study shows that as black lung cases have surged there has also been a dramatic increase in one very expensive and risky surgical treatment — lung transplant. A new set of lungs can make it easier to breathe again, but the surgery introduces a whole new set of medical issues. Most transplant recipients die within 5 years.